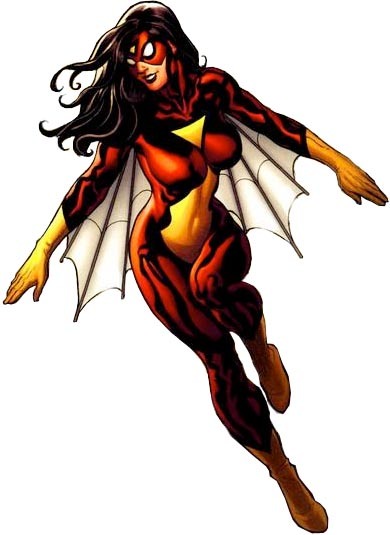 Next to the red and blue suited Peter Parker Spiderman, the red and yellow spandex suited Jessica Drew the spider woman is my favorite character. I think the potential for what could be done with her character deserves it own book. She is a great character but under used. Even though I love Jessica as a hero and potential ally for Spider-man. I think Bendis as set the foundations for a very cool anti-hero. Jessica tells Peter at the end of the Clone saga, “I’m gonna need money.” Peter’s reply is, “don’t rob any banks,” without thinking that she’s left pretty much destitute and dealing with a pretty heavy identity crisis. She remembers being a hero, and having a family, friends, a girlfriend, a job, and a school, but now is suddenly left with no support structure. The reasoning and the ability to sneak into buildings and dodge security is pretty sound. But when someone needs help the “Hero’s Call” would convince her to do the selfless thing. Jessica Spider Woman gives a great way to explore and examine what keeps Peter Parker/ Spider-man from reverting to his attitude before Ben died. It also had the potential for some great Gwen Stacy, bi-curious, fan service. 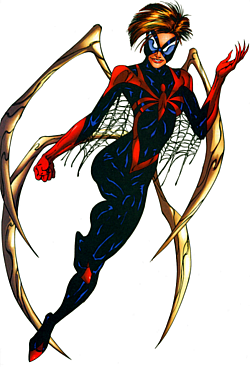 Besides, the spider woman costume is also one of my favorite spider man costumes. Jessica Drew is not particularly noted as a hottie in her own right; it’s just when she puts on the mask and the metallic shiny skintight spider-woman costume and exudes the pheromones that she turns into a seductress. Behind the mask, I’d say Jess is not supermodel beautiful; but she has a body to die for. I guess only some people know the story behind Spider-Woman and Spider-Woman Costume. Judging from her name and appearance, probably Spider-Woman is a perfect female version of Spider-Man. Indeed, the opinion is not completely wrong. Spider-Woman possesses super human ability as Spider-Man does, such as great reflexes, agility, enormous speed, and venom blast shoot to enable her to crawl like a spider from a building to another building. 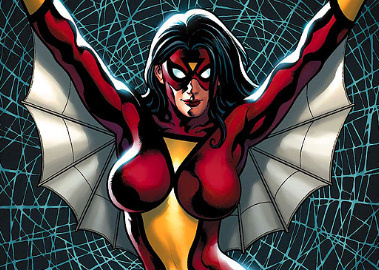 Jessica Drew is the original Spider-Woman, who left the role in the early 1980s. As of the late 2000s, she has returned to it. This version of the character starred in her own animated TV series in 1979. She was ranked 54th in Comics Buyer’s Guide’s “100 Sexiest Women in Comics” list. Jessica was involved in a brief relationship with Spider-Man once, and she and Hawkeye have shown an attraction to each other. Jessica Drew Spider-Woman Costume is a red, yellow, and black Spider-Woman costume with a red and black mask to conceal her identity. All of Jessica’s powers come from her own body but her costume does provide her with a web-like material to help her flight. Julia Carpenter is initially known as the second Spider-Woman, and later known as Arachne, and then as the second Madame Web, she appeared regularly as Spider-Woman, both in and out of costume. 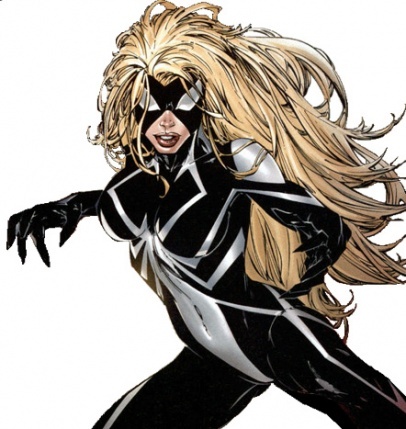 Her classic costume is a black-and-white Spider-Woman costume. 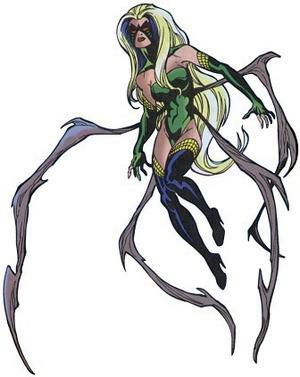 There is other three more Spider-Woman: Mattie Franklin, Charlotte Witter, Veranke.